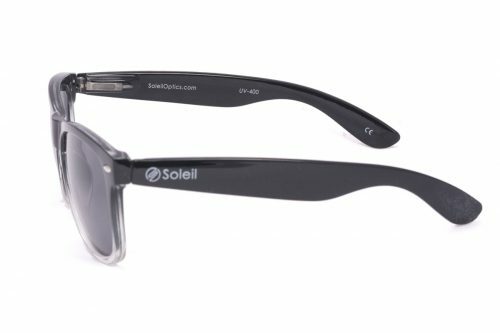 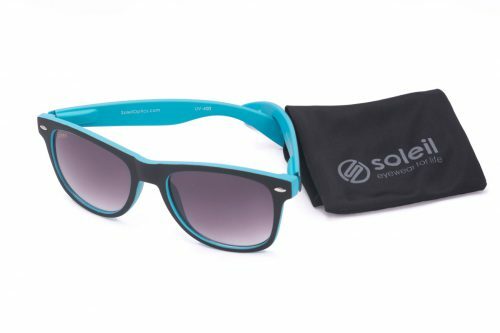 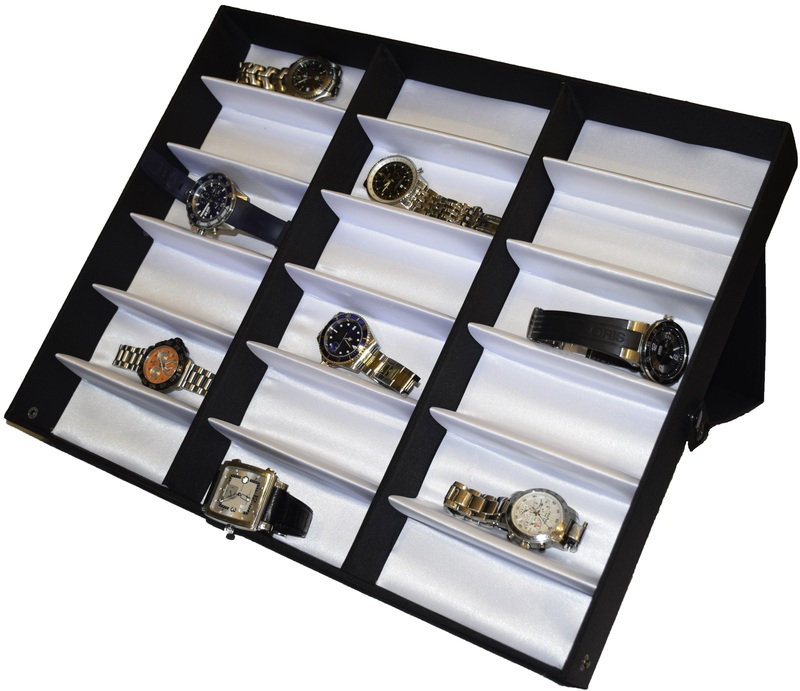 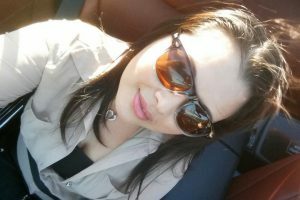 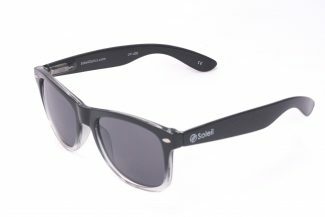 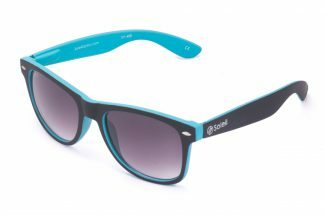 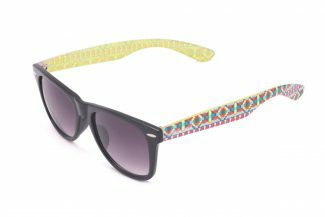 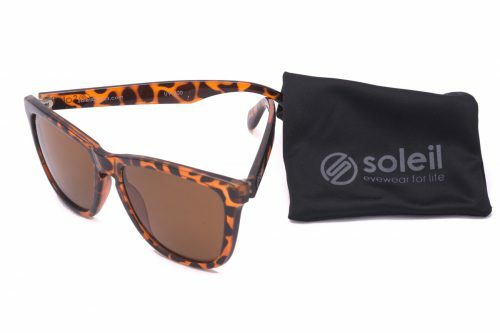 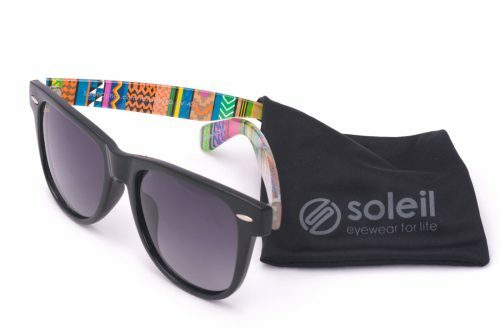 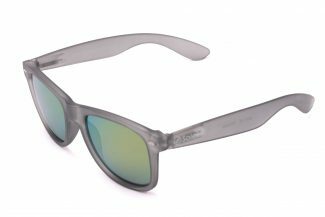 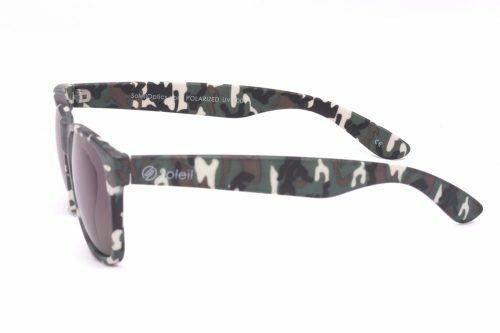 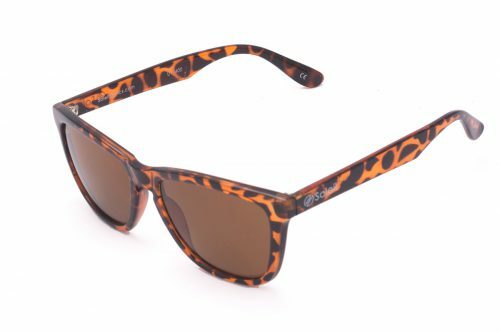 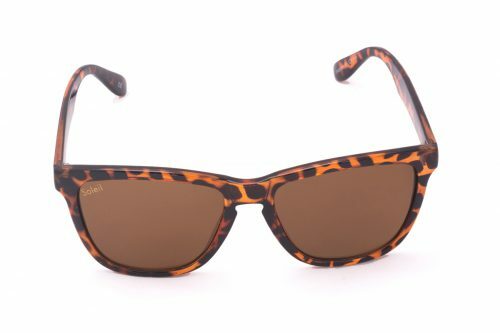 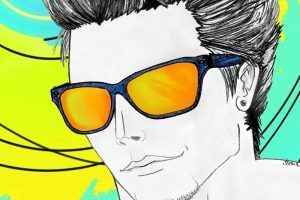 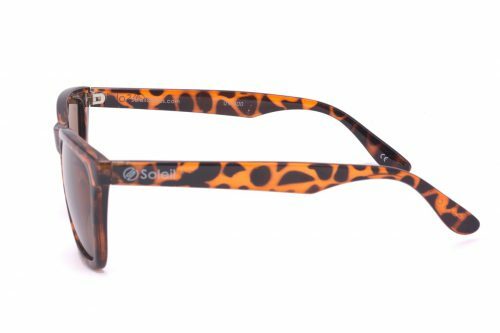 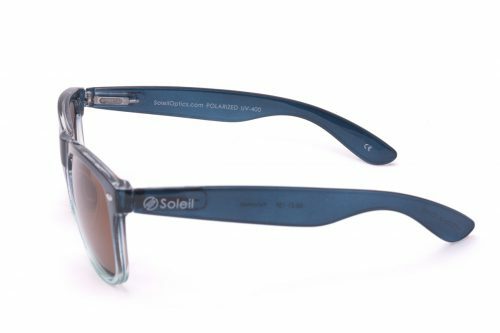 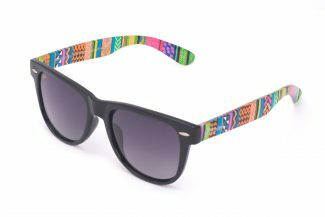 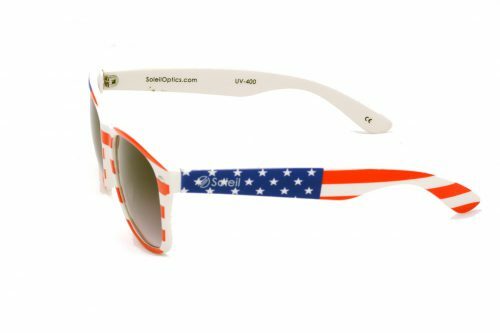 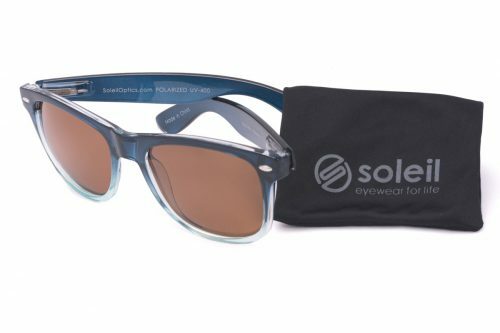 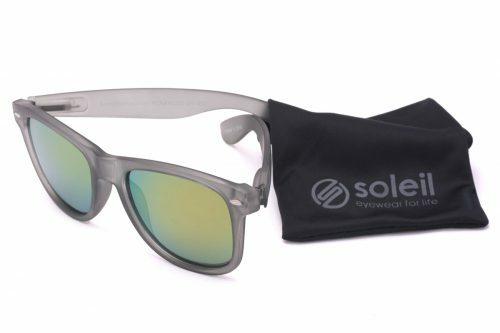 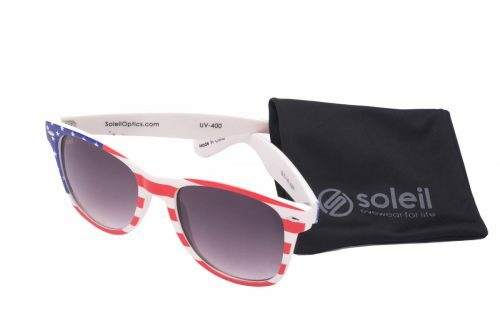 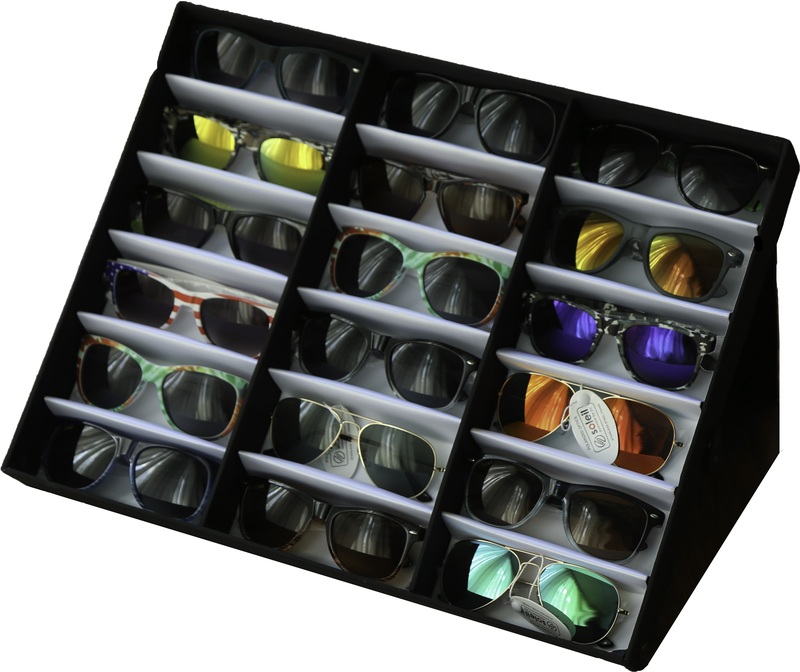 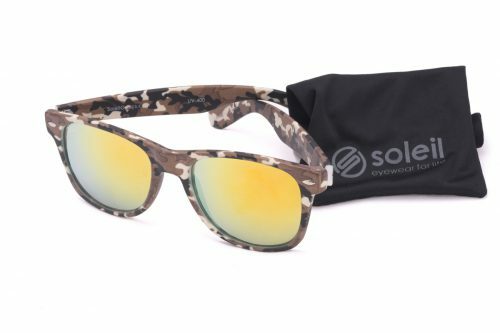 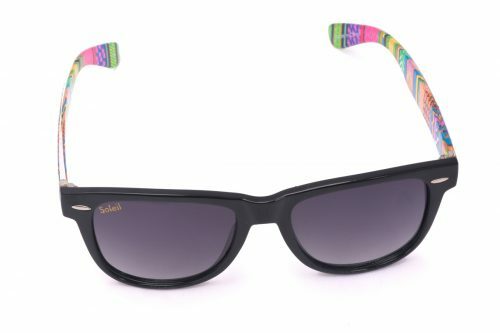 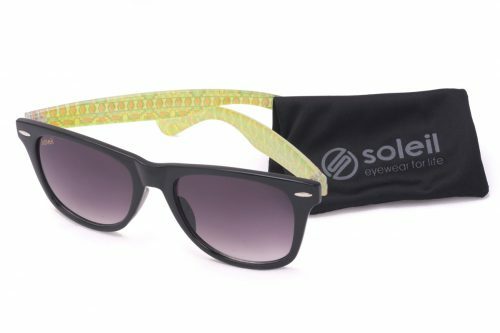 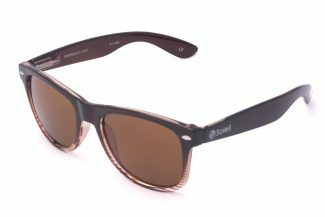 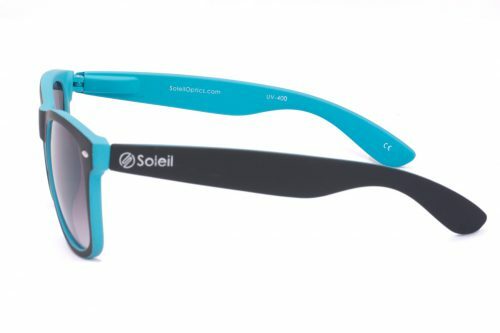 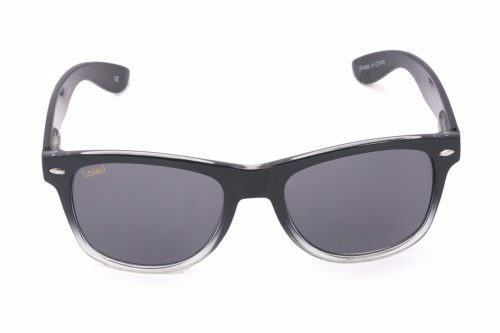 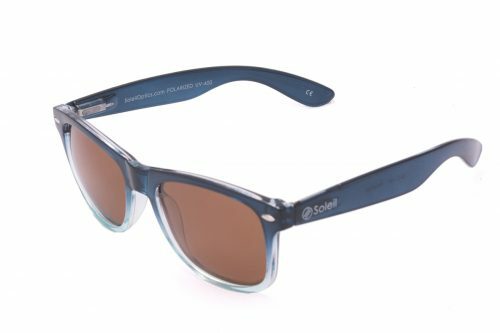 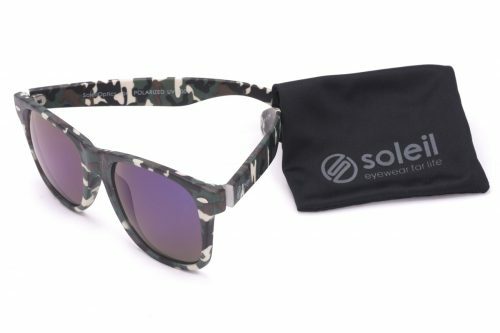 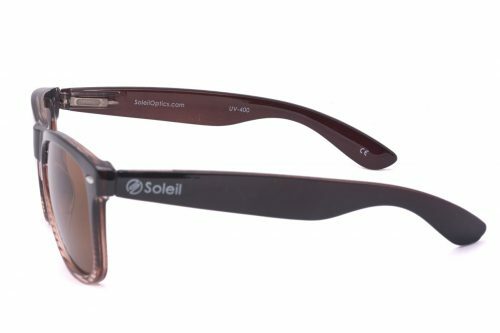 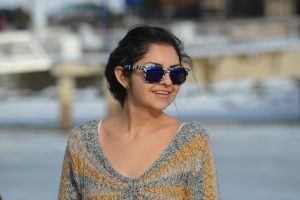 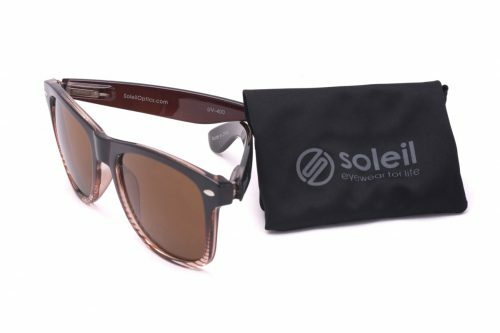 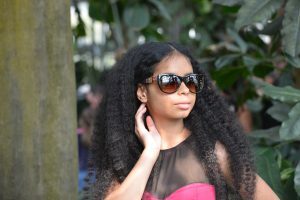 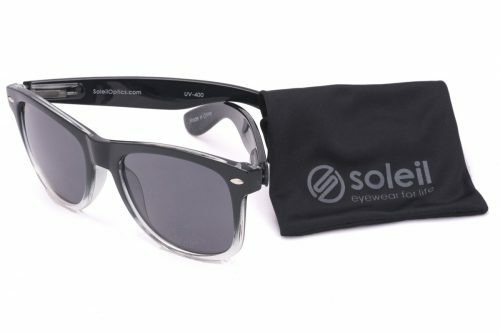 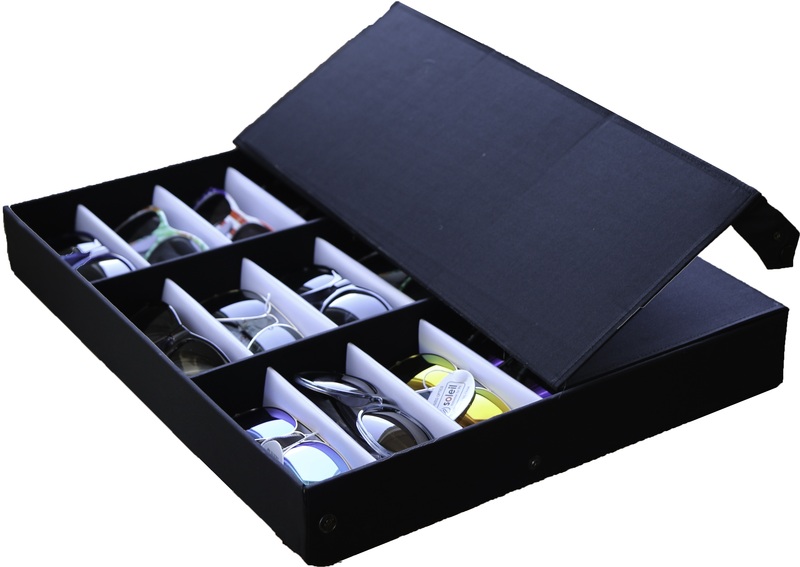 Best Polarized Sunglasses - Welcome to Soleil Optics! 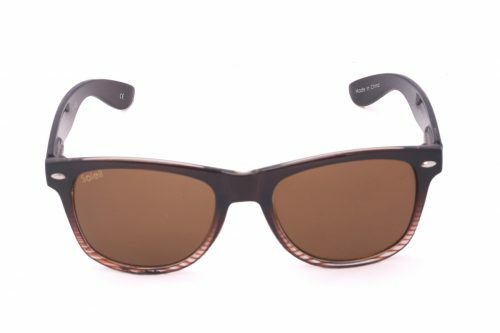 McLean Hermes with tortoise-shell frame and brown UV-400 lenses. 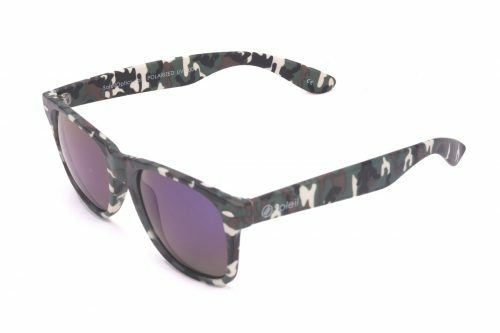 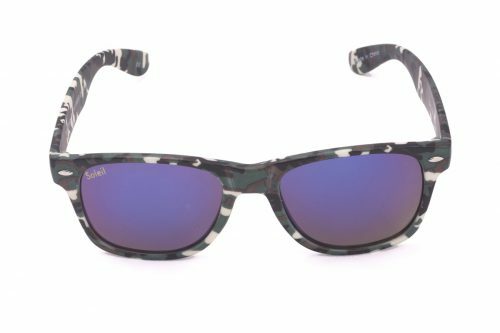 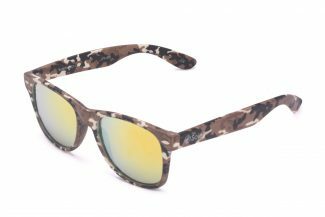 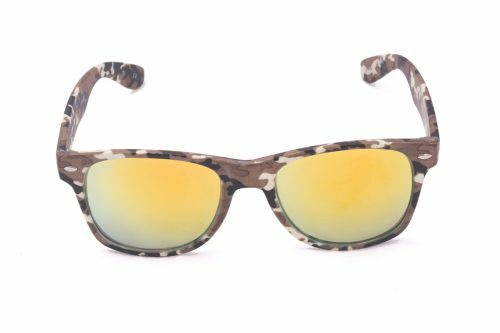 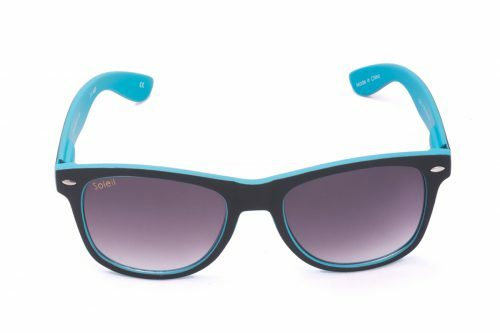 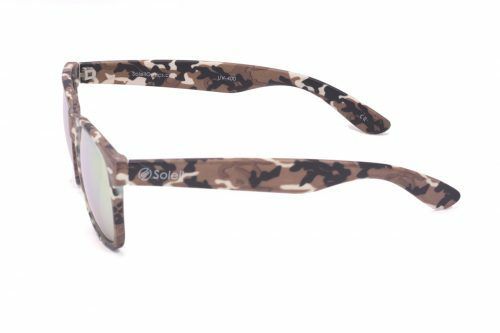 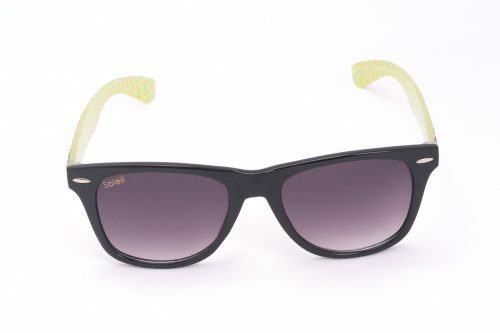 Logan Autumn, with fall foliage camouflage and yellow mirrored lenses. 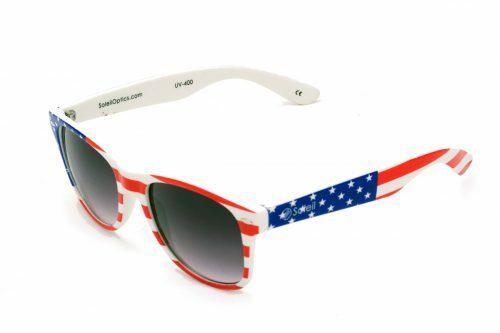 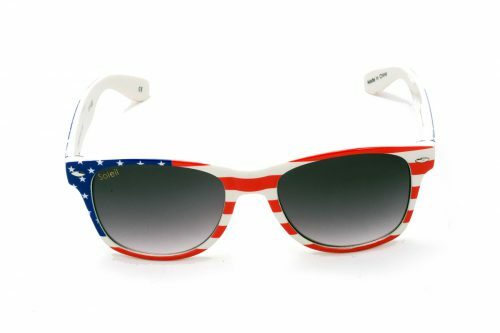 Logan Patriot with awesome patriotic pattern and gray gradient tint lenses. 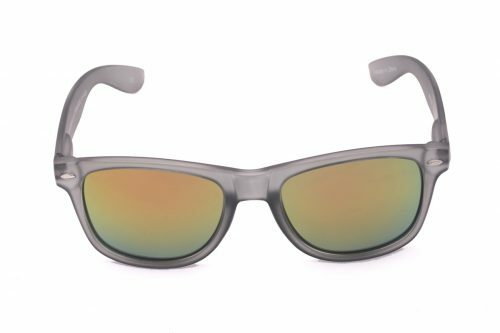 Potomac Futura with mirrored orange polarized lenses. 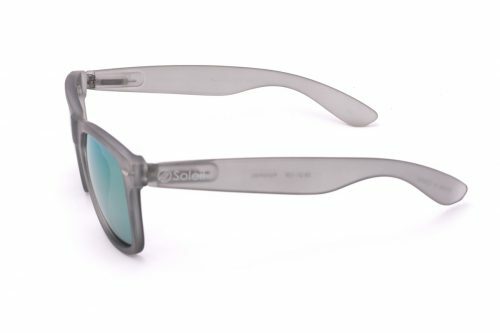 Potomac Boulder frames with shades of igneous rocks and deep gray UV-400 lenses. 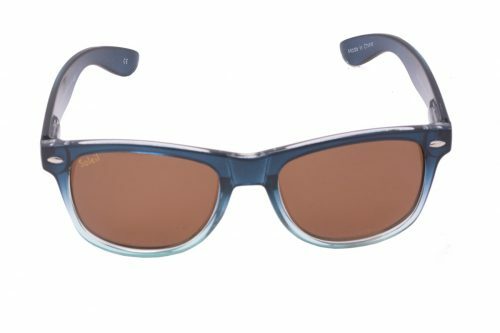 Potomac Ocean, with ocean-blue frame and brown polarized lenses. 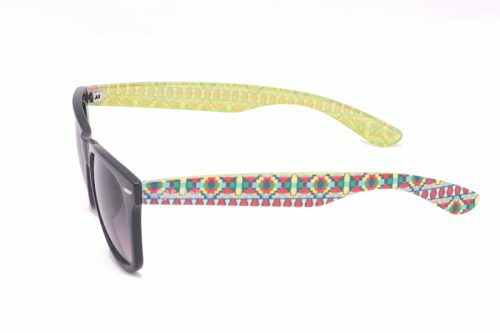 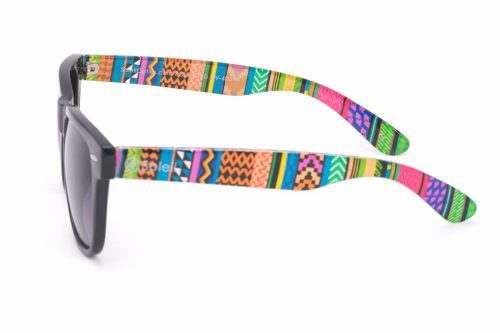 Brookland Tenoch, with Aztec print frame and gray gradient tint lenses.